Here in Tennessee, we get 1 to 2 inches of snow during the winter season. Last night, Mother Nature was putting on a show and what a beautiful one it was. Huge, white snowflakes fell for hours and this morning we had around 5 inches. 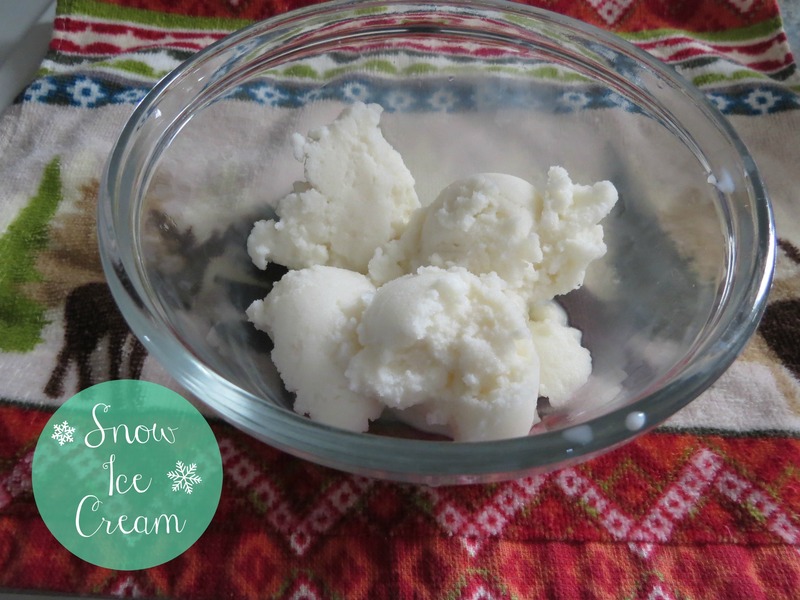 So, today my son and I have made Snow Ice Cream or Snow Cream. Making snow ice cream is about gathering snow together in between making snow angels and snowball fights, celebrating winter, and making memories. Today, we made a memory. Thank you, Mother Nature!